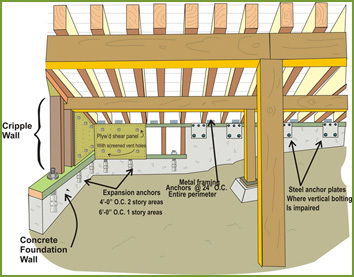 Looking Seismic Retrofitting for your home in La Canada, CA? Every homeowner in La Canada California must consider earthquake safety. Are you sure that your home can stand up to the next big earthquake? Your home is your biggest investment and protects your loved ones and your possessions. Don’t wait, call us at Seismic Safety with questions or to schedule a comprehensive inspection. 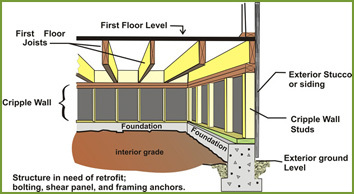 WHY IS EARTHQUAKE RETROFITTING IMPORTANT TO YOUR HOME IN LA CANADA? Is my Home in La Canada at Risk?